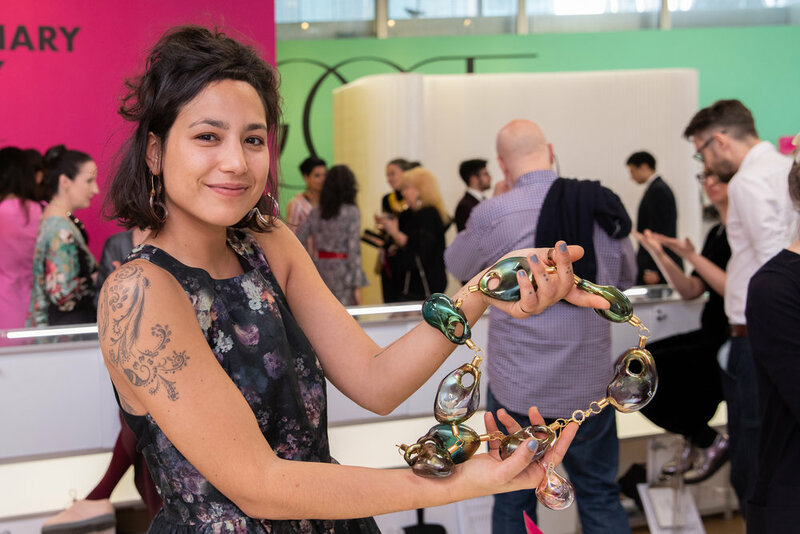 On Monday, April 8th, The Museum of Arts and Design (MAD) held their opening benefit cocktail, shopping, and awards dinner evening kicking off their nineteenth edition of LOOT: MAD About Jewelry. This is their annual exhibition and sale of one-of-a-kind contemporary jewelry. 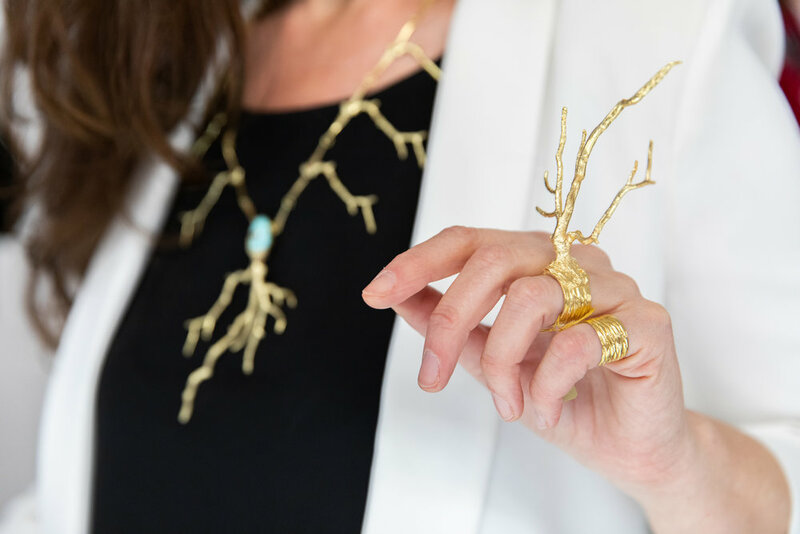 Honored with the LOOT Awards were jewelry designer and philanthropist Adria de Haume and jewelry and fashion designer Josie Natori, as well as the presentation of the LOOT Acquisition Prize.